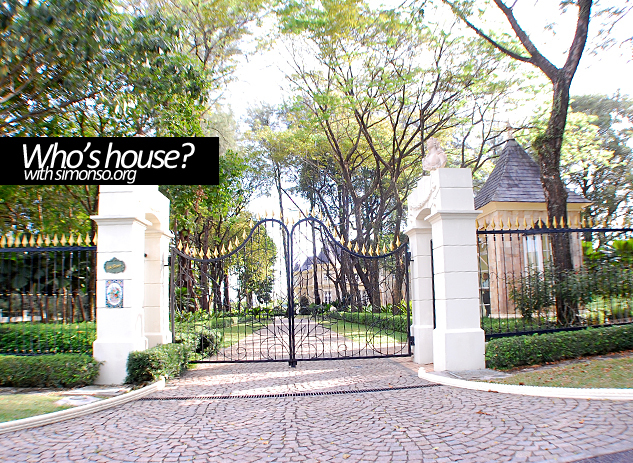 Home holiday penang Who's house is that? 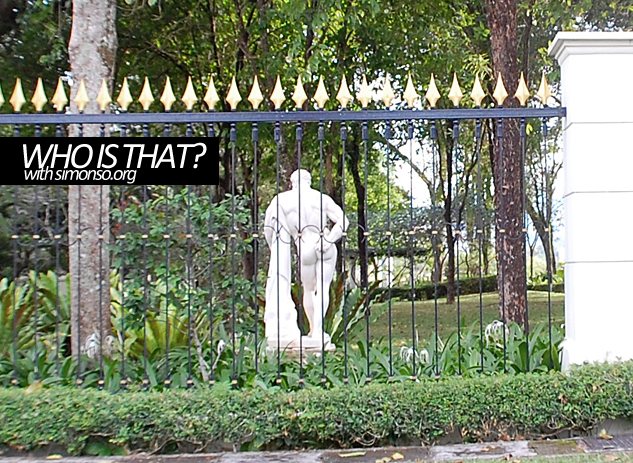 Guess who's house is that with a big naked statue outside? Alvin showed us the mansion of a very wealthy sushi owner's house. His backyard is the racetrack in Penang. Haa!